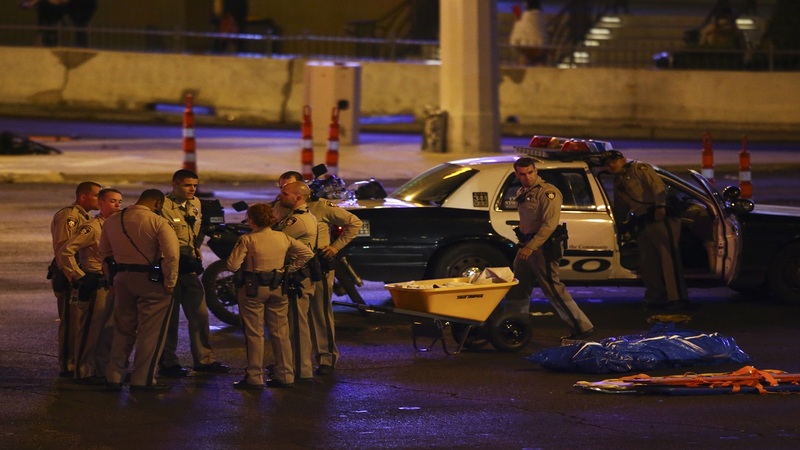 The Islamic State group has claimed responsibility for the mass shooting in Las Vegas, saying that the perpetrator was "a soldier" who had converted to Islam months ago, without providing any evidence to support the claim. The group released two statements on its Aamaq news agency on Monday, hours after the shooting at a country music concert that killed at least 50 people and wounded at least 400. It did not name the suspected shooter, identified by Las Vegas police as 64-year-old Stephen Paddock, but said he had "executed the operation in response to calls to target countries of the coalition" battling the extremist group in Iraq and Syria.